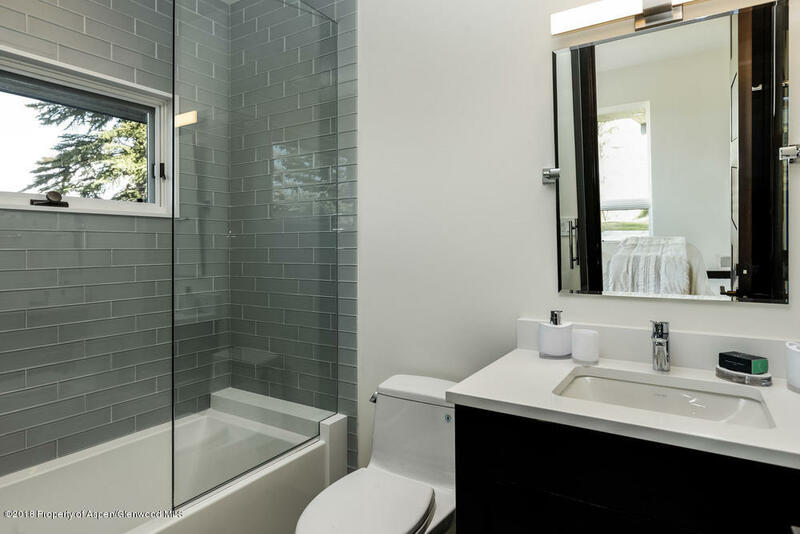 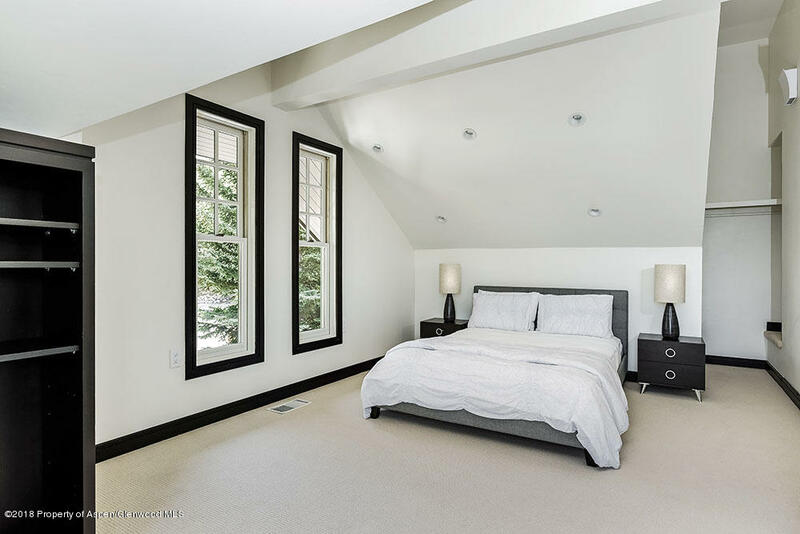 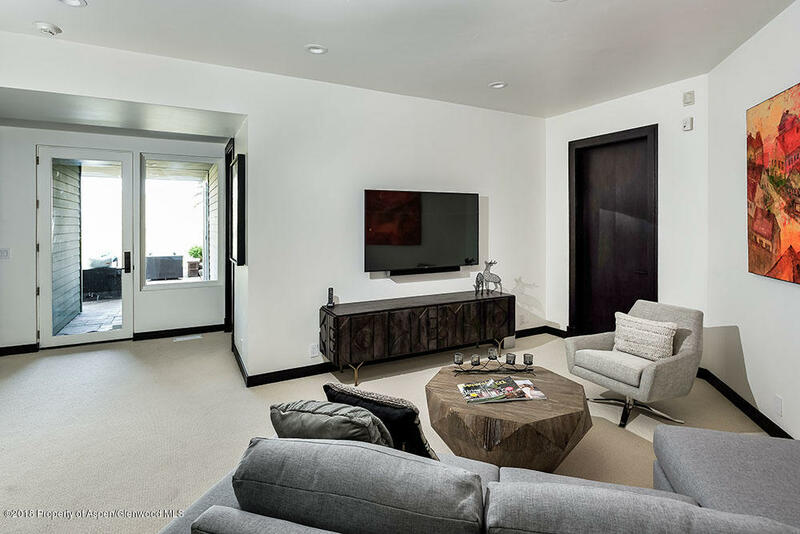 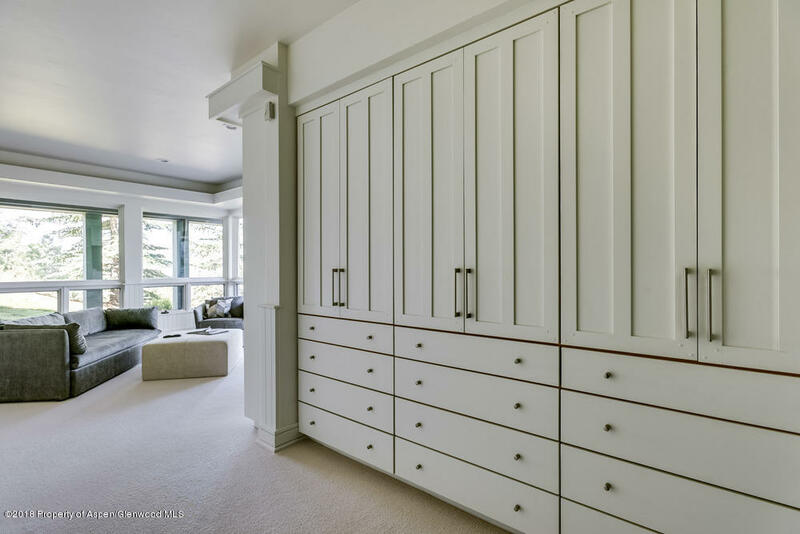 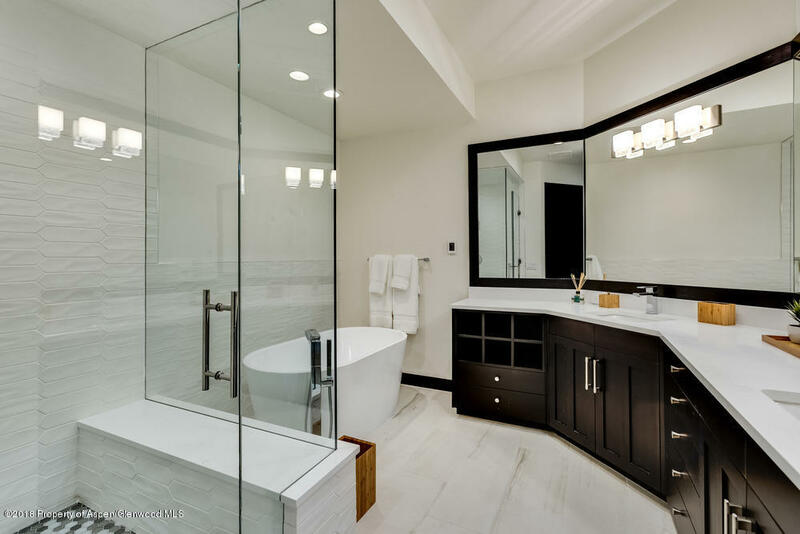 This five bedroom plus den and family room has been magnificently renovated to today's style and standard. 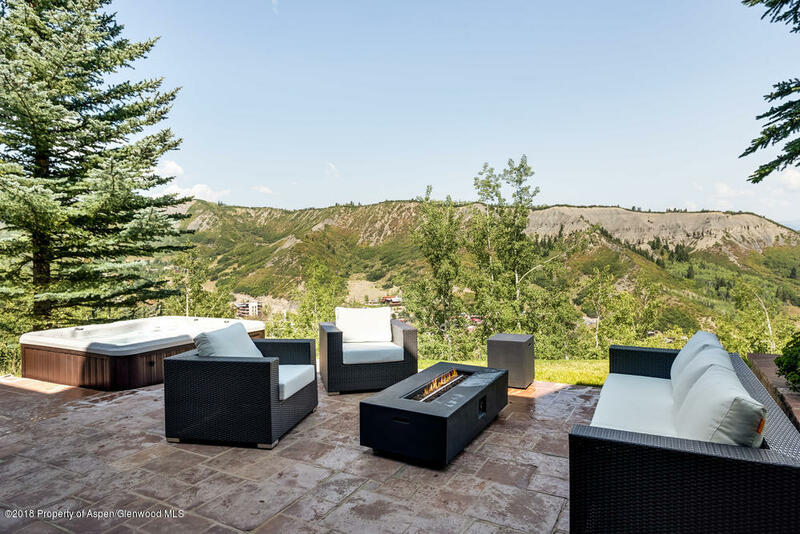 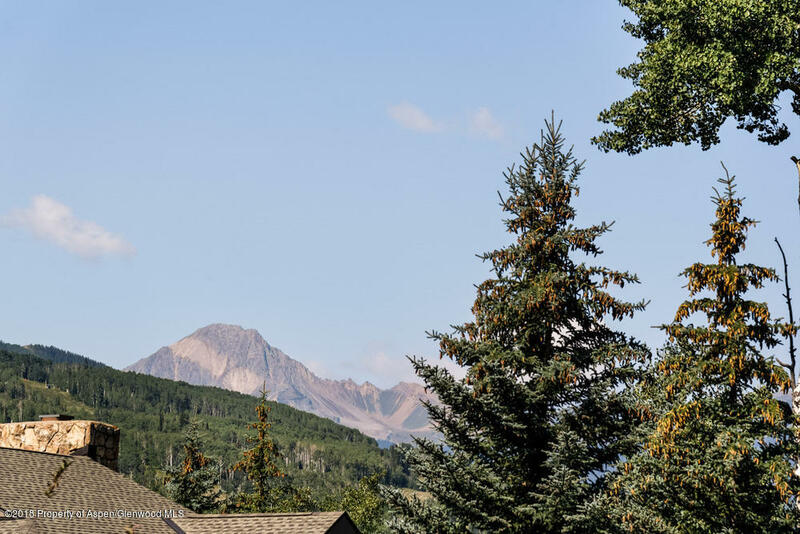 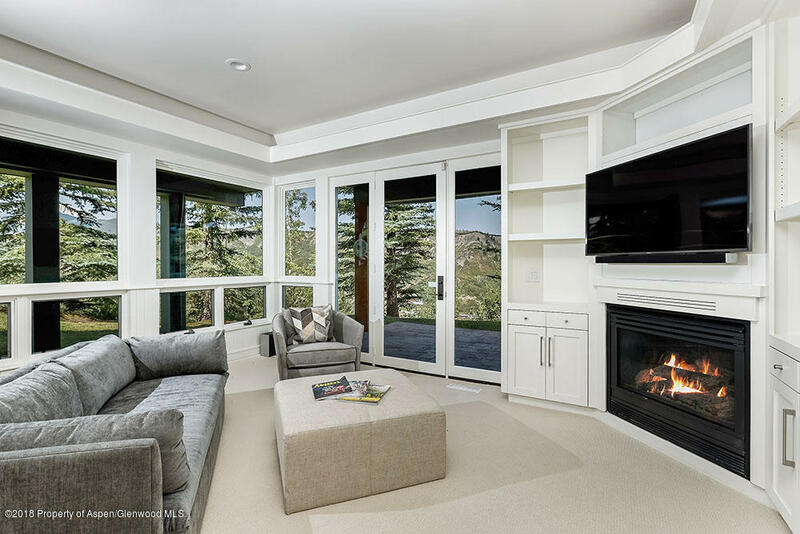 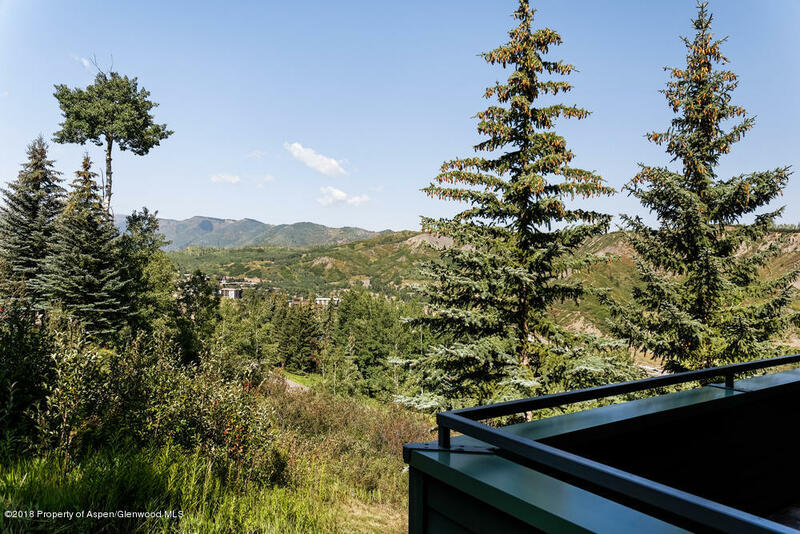 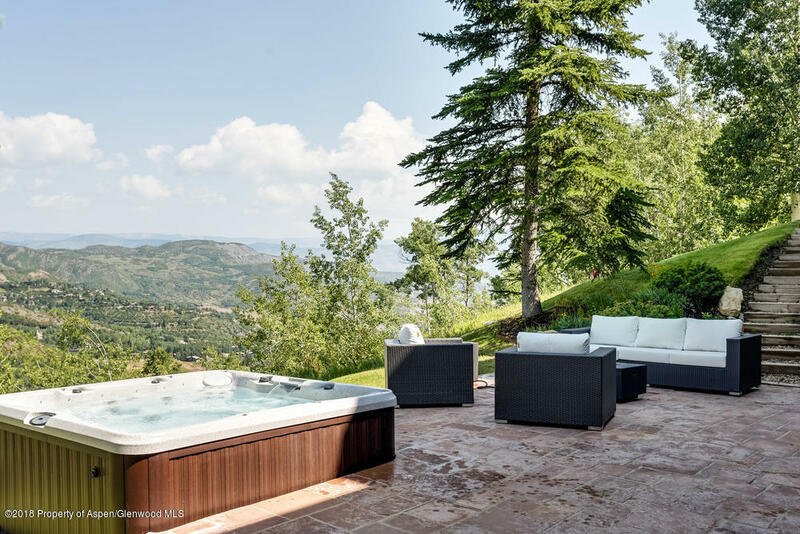 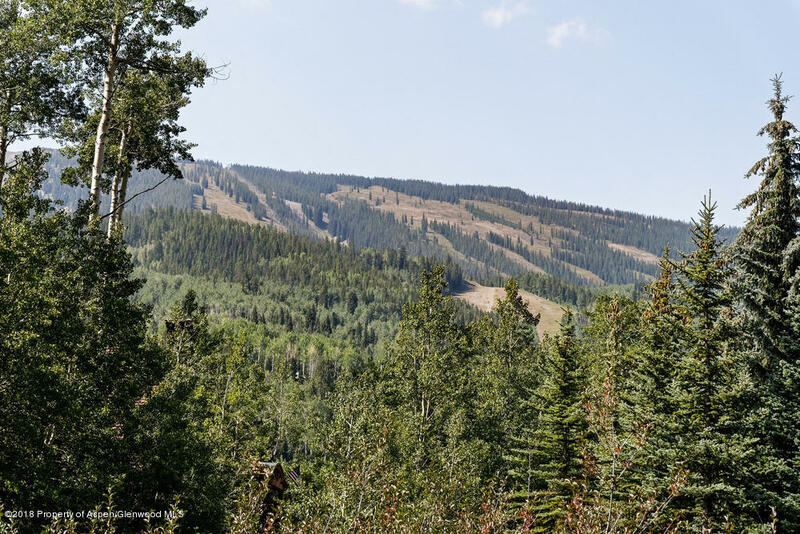 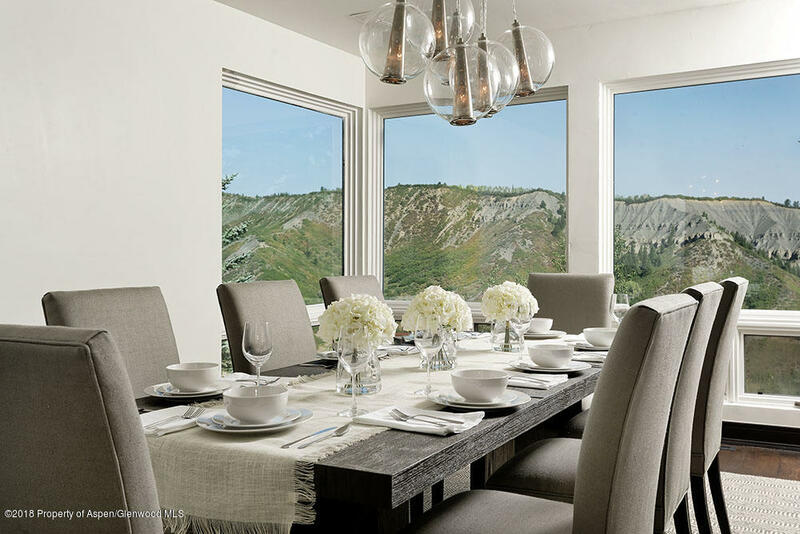 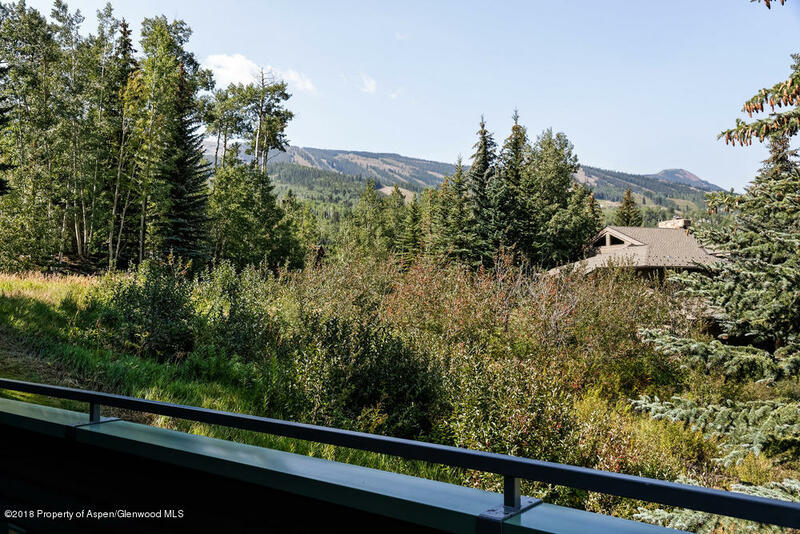 Located on one of Ridge Run's most private streets and just a short walk to the ski slopes, this is the ultimate in mountain homes. 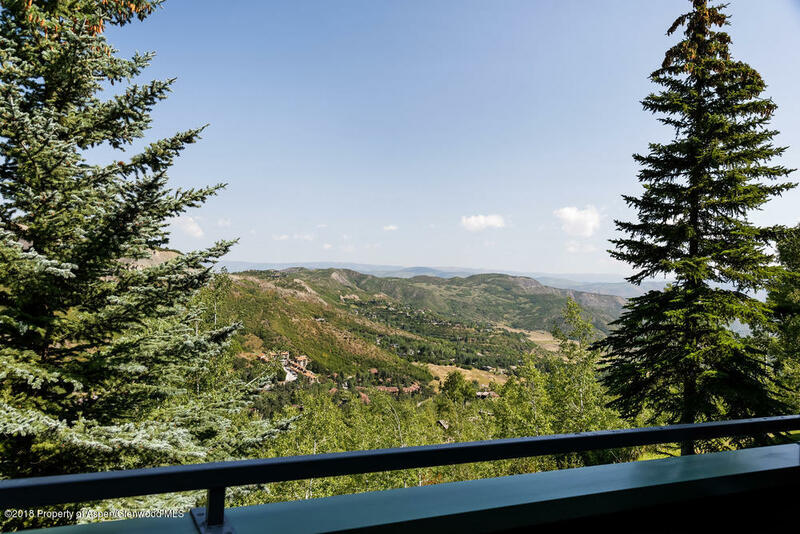 Enjoy the panoramic views from Mt. 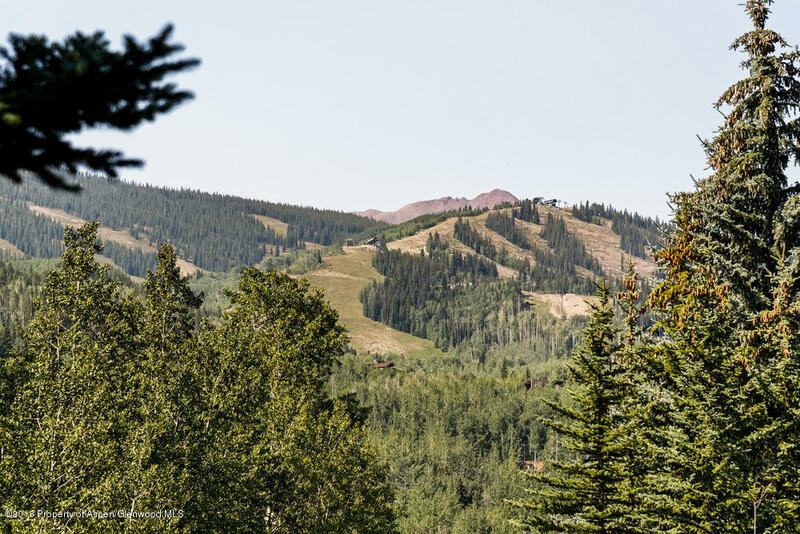 Daly to Wildcat Ridge. 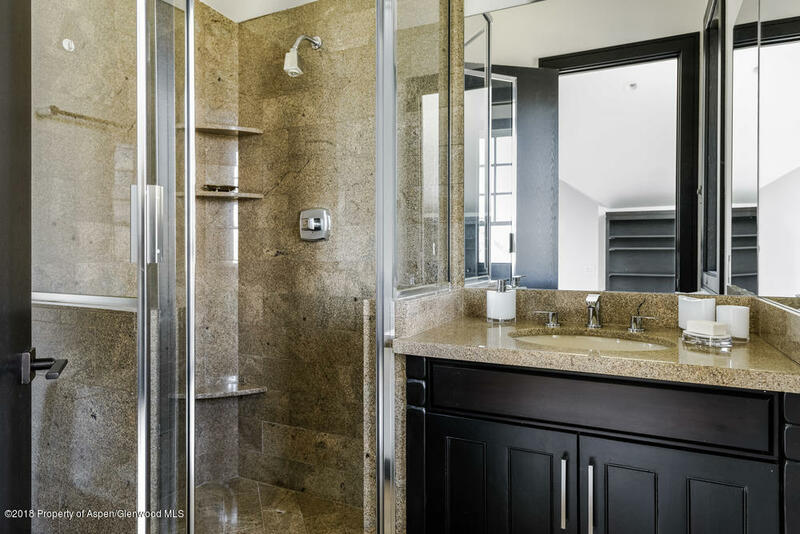 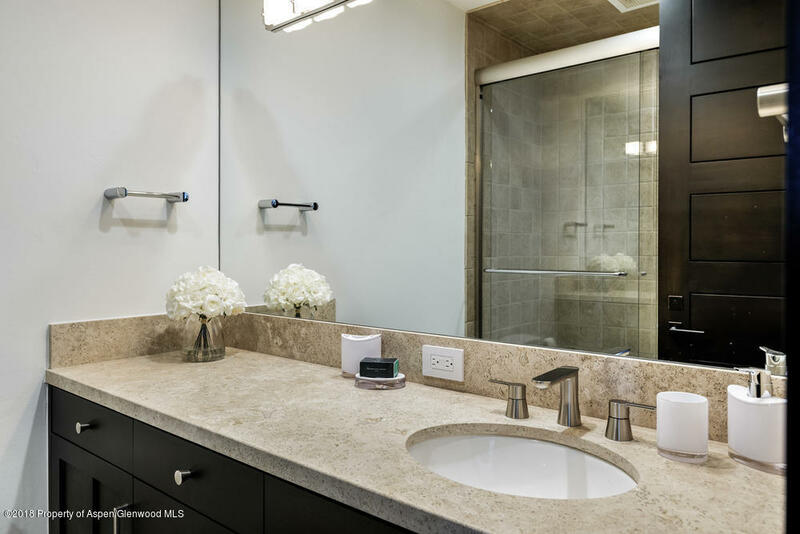 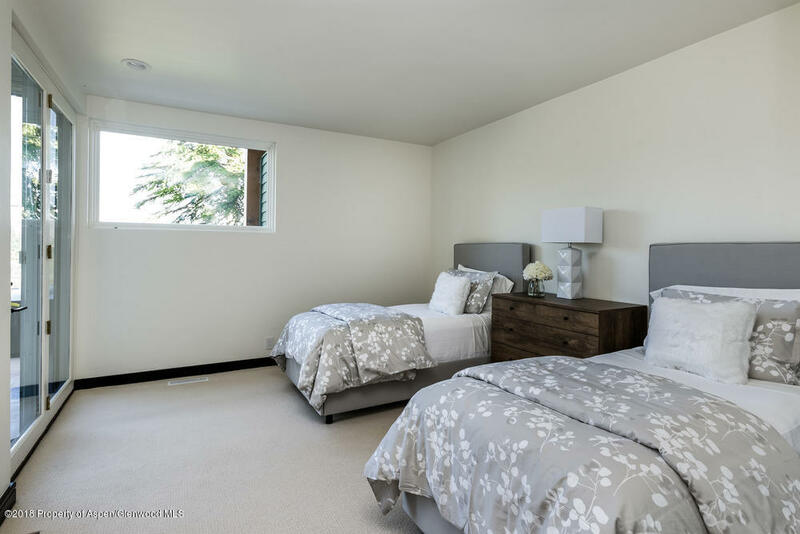 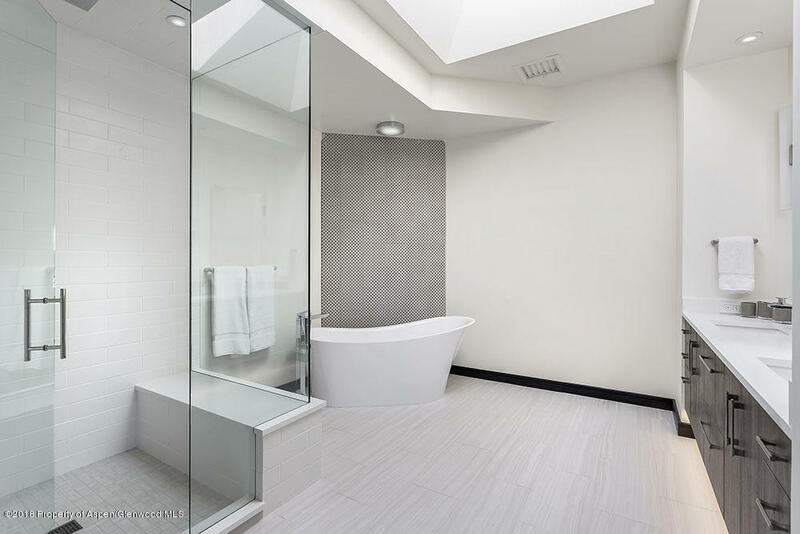 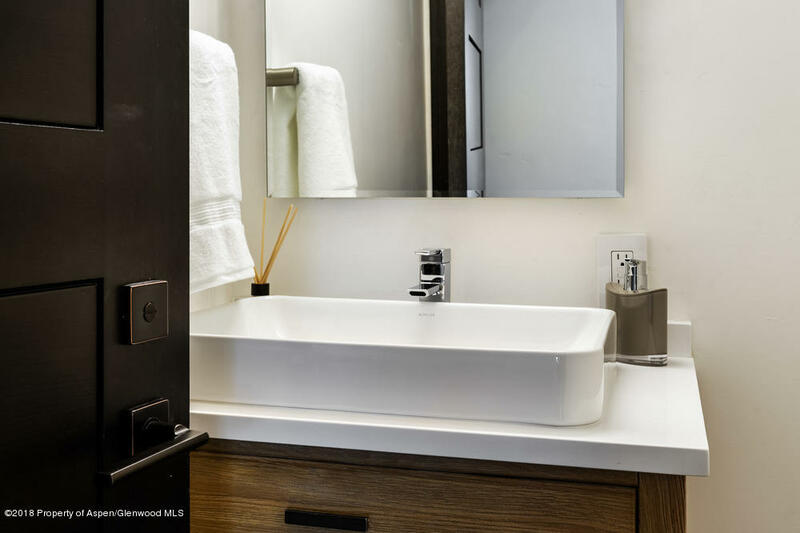 The master suite is located on its own level with three guests suites on the lower level with walk-out access to the patio and hot tub. 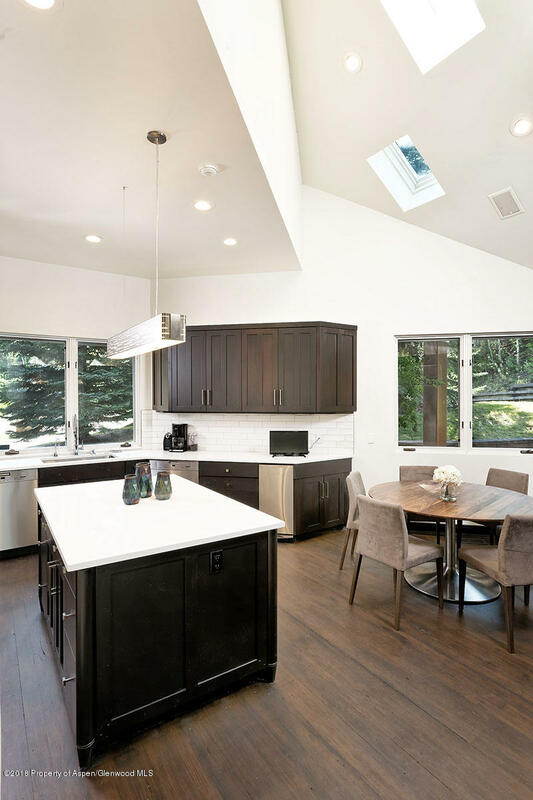 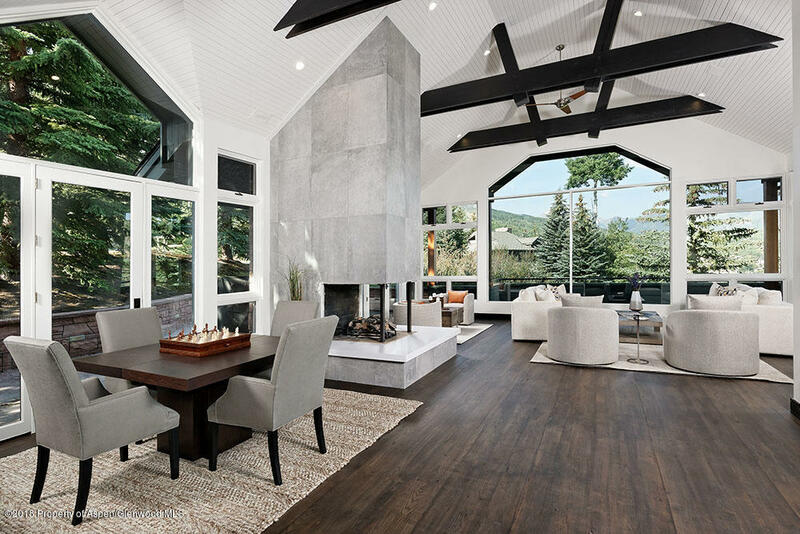 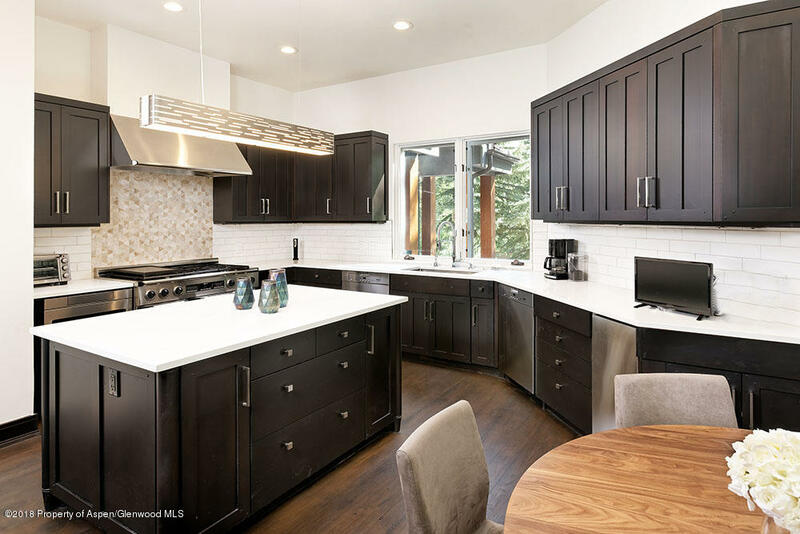 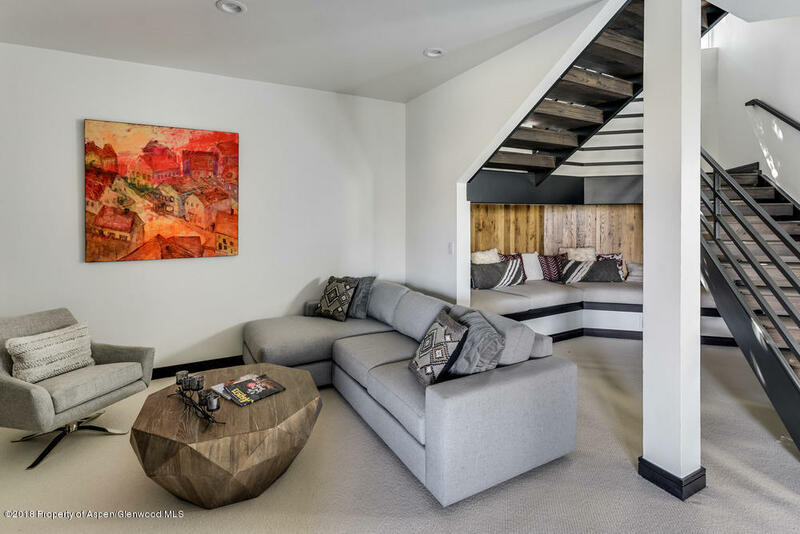 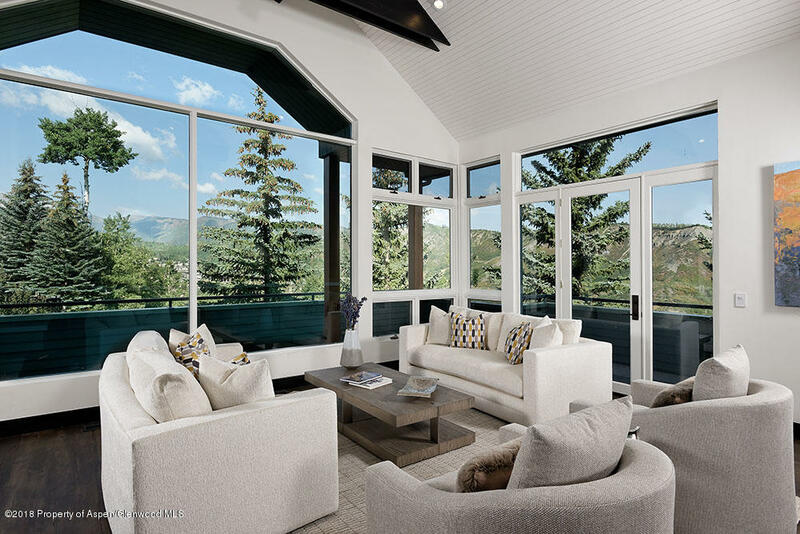 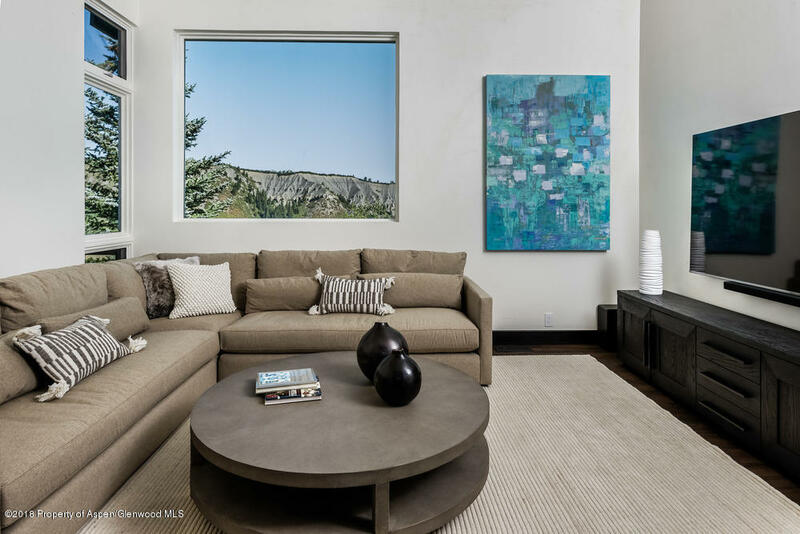 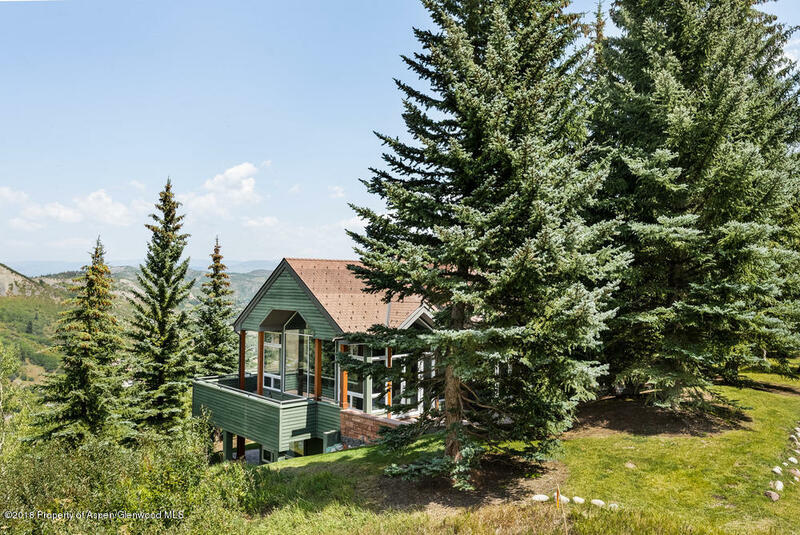 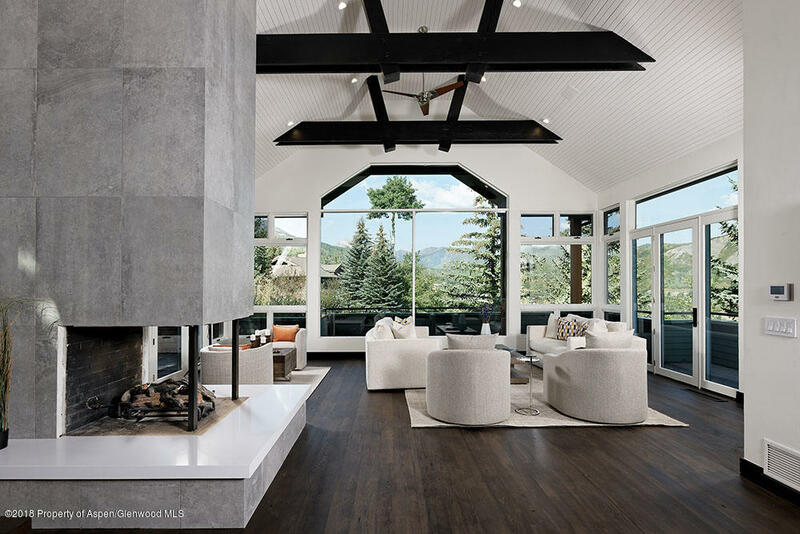 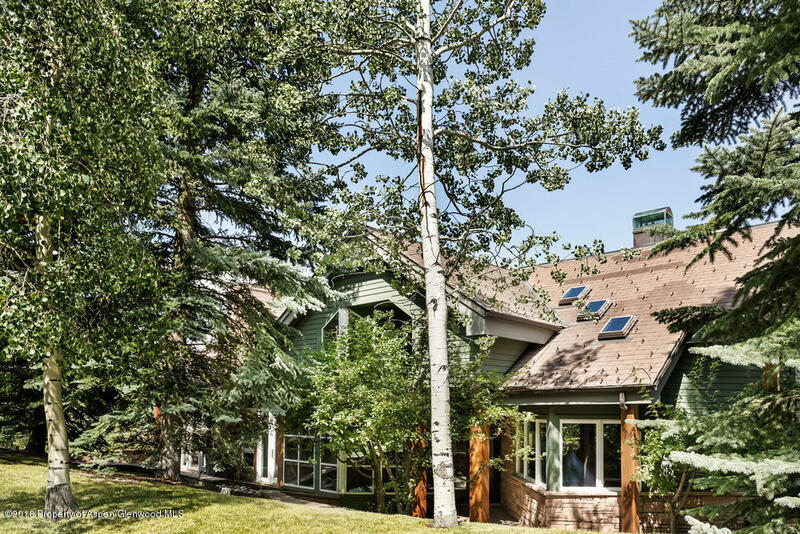 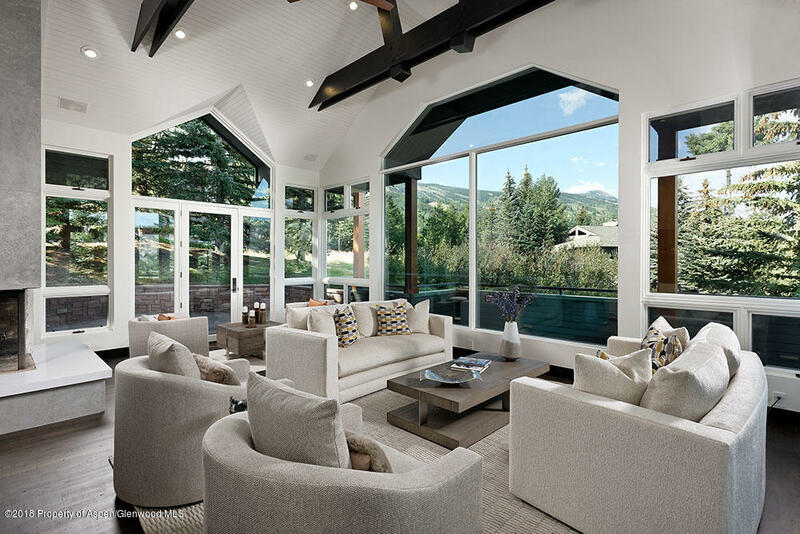 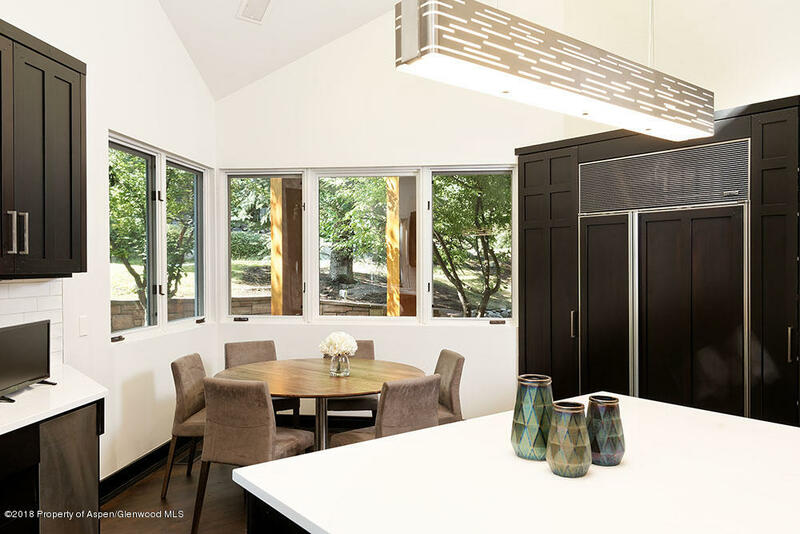 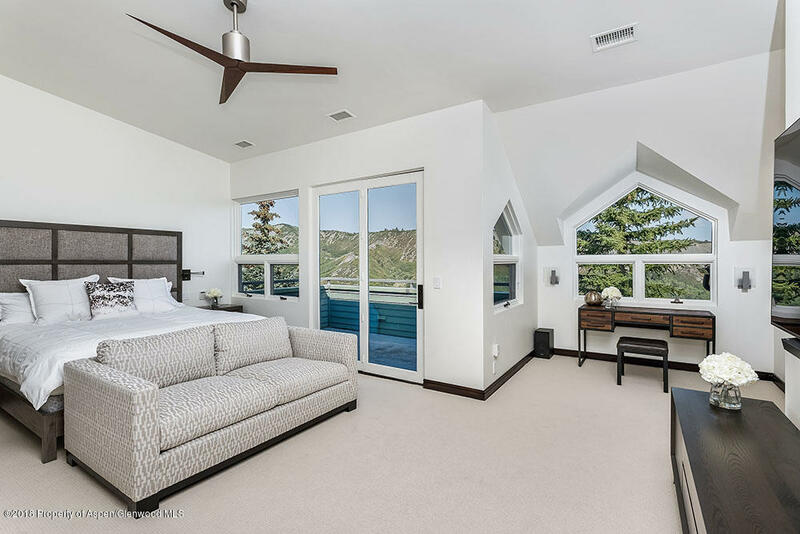 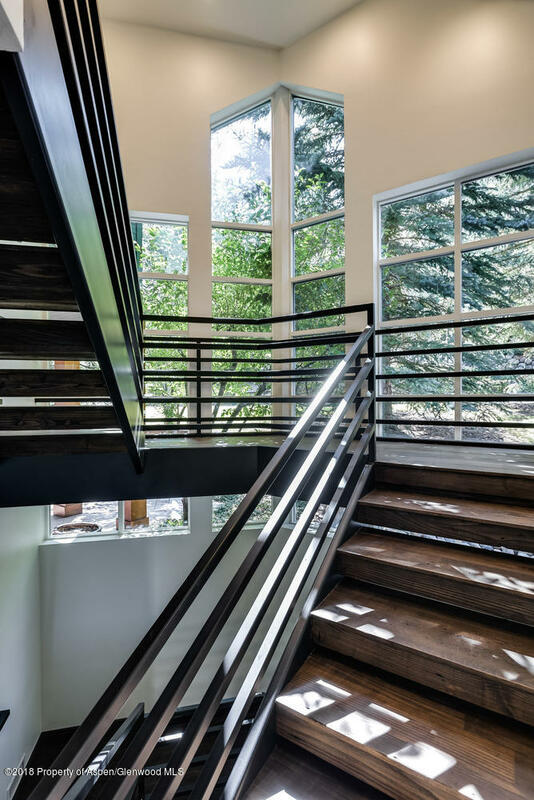 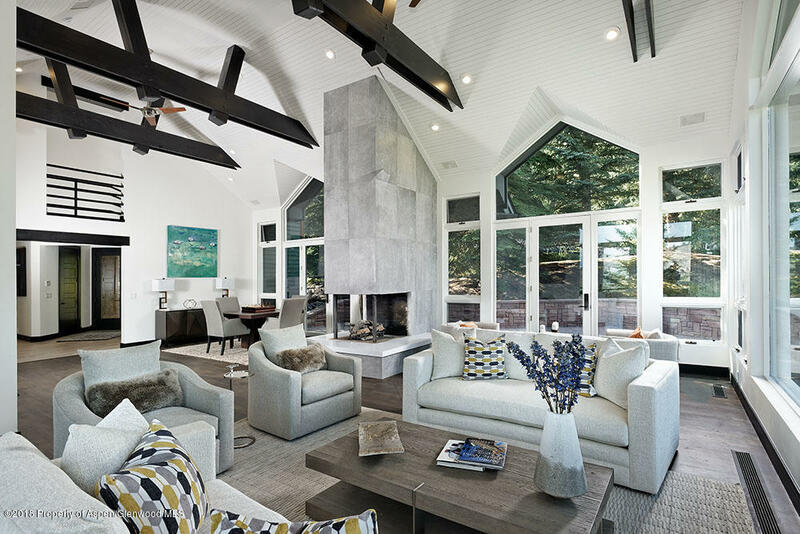 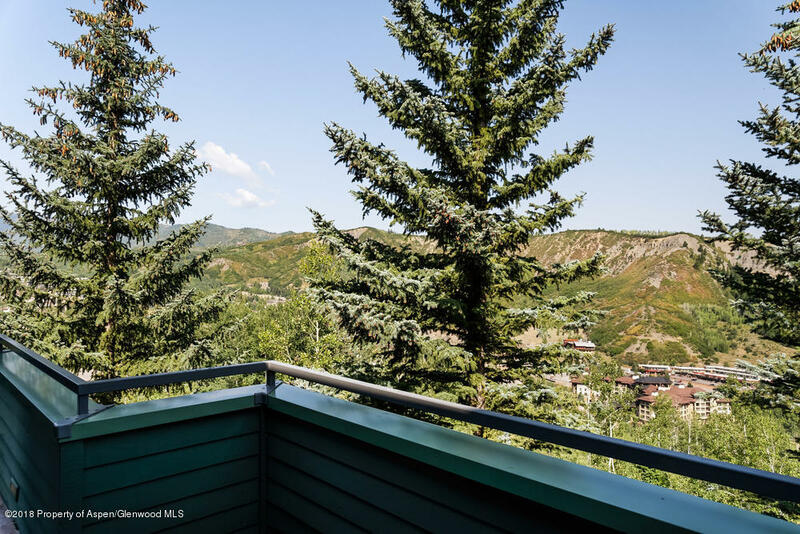 Vaulted ceilings and roomy, yet comfortable spaces make this a one of a kind in Snowmass Village.